The cover of the July Reader’s Digest refers to back pain “cures”? 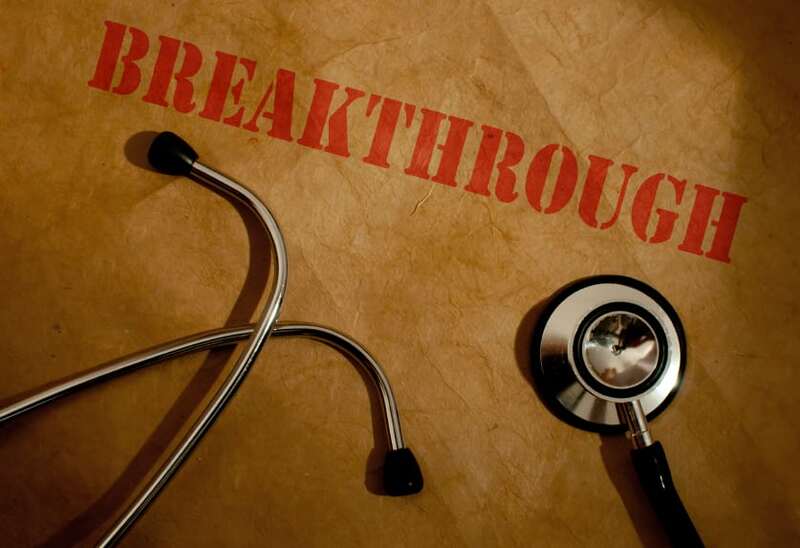 The inside headline refers to seven “breakthroughs”? 1. A neurostimulator for which RD provides not one shred of evidence – only anecdote. 2. An infrared belt which the inventor “is trying to get approved”? Cost: $2,335! 4. A flexible spine support system as an alternative to fusion. Again, no evidence provided, only anecdotes. 5. Stem cells to regenerate damaged disks. The story admits that human trials are two years away. 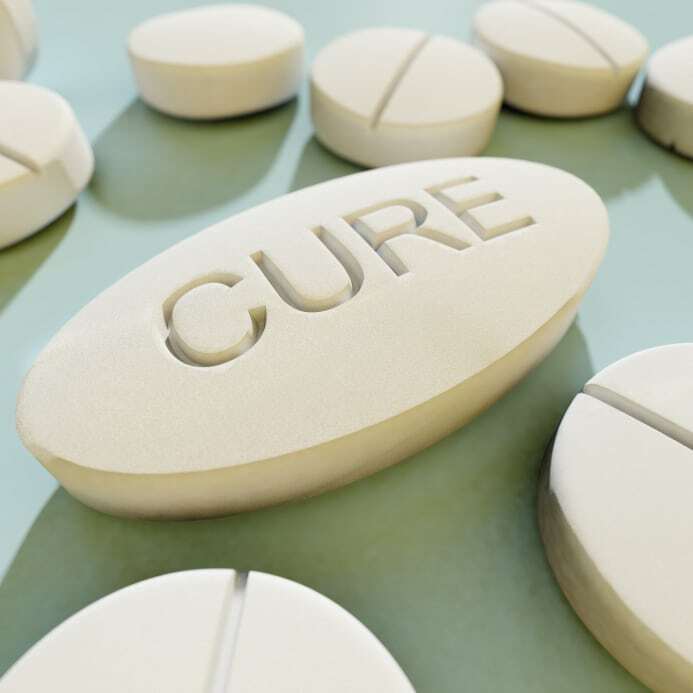 Kinda early to be talking “cures” and “breakthroughs”? 6. A “grow a new backbone” idea that’s only been tested in rats and mice. Good news for rodents with back pain. 7. Get a new bed. Even the article admits “it sounds like cheerleading from bedding companies” and discloses the study was partly sponsored by a sleep products trade group. It has always been this way and will never change. Congrats on the Mirror Award!